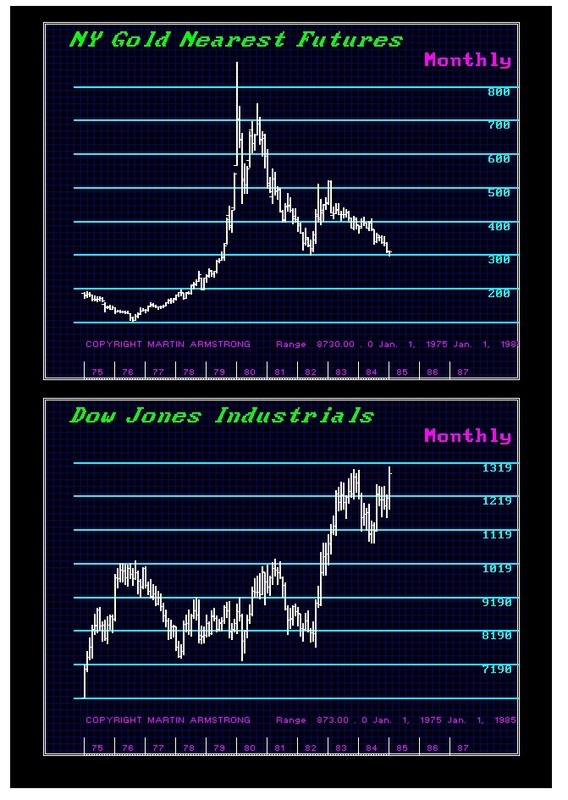 Are Stocks and Gold Inversely Correlated? QUESTION: Mr Armstrong, is it true that stocks and gold are inversely correlated? ANSWER: No. That is not a correct statement. No relationship is static, other than whatever assets vs. money might be at the moment. 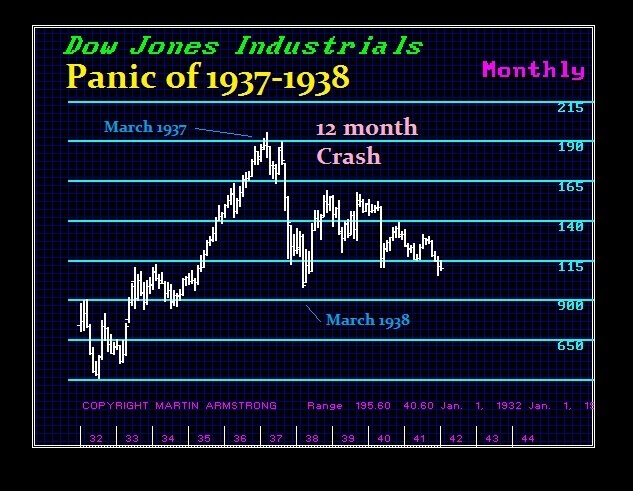 Commodities peaked in 1919, bottomed with stocks in 1932, and then rallied into 1937. There are times when gold and stocks will trade together and other times when they will trade in opposition. 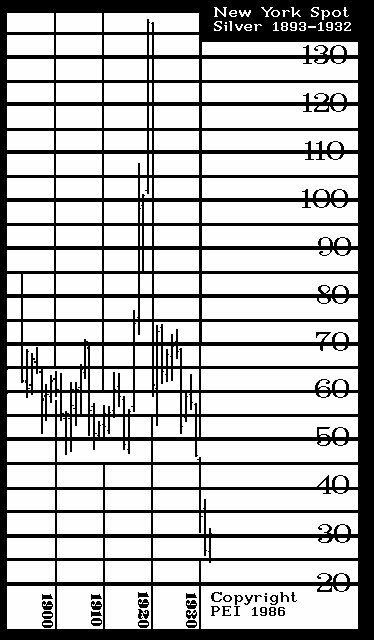 The relationship is complex and dynamic, involving a contango of influences. Therefore, the answer is NO. 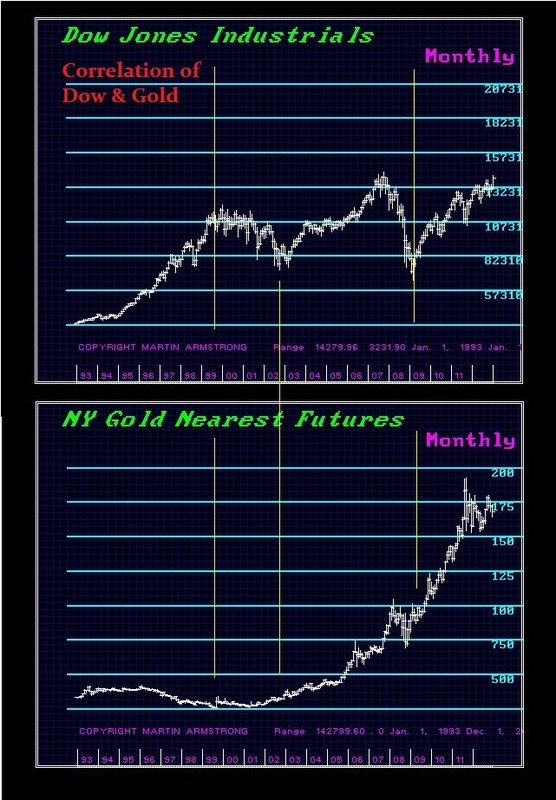 There is no constant relationship between gold and the stock market regardless of what promoters will argue. Keep in mind that the promoters are selling something; they are not objective analysts. Gold and silver do not always correlate. 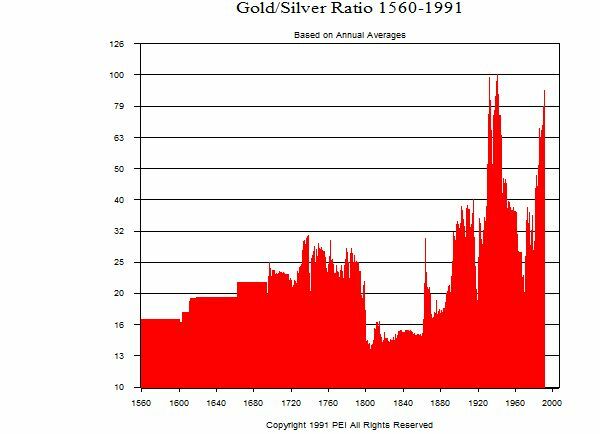 We have not seen a steady consistent ratio of silver to gold throughout history. So there is no relationship that you can ever say is constant. This applies even to precious metals, no less gold and stocks. The golden rule is simple: assume nothing. The truth always lies in the data.